Your first email to new members is an enormously valuable opportunity and only happens once. 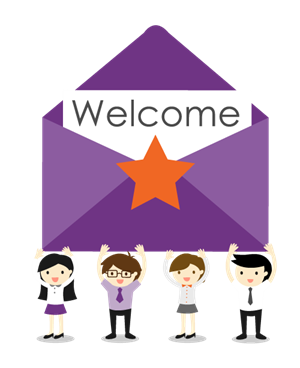 Welcome emails have 3 times the open rate and 135% higher click-thru rate than every day, business-as-usual emails*. They occur at an early stage in the member relationship before email fatigue sets in. Subsequent emails won’t command this level of engagement. Read The Power of the Welcome Email and learn how (and why) to craft an effective first email to your members. You have a great opportunity to make a positive impression. Don’t pass it up. Get the Guide The Power of The Welcome Email. It’s free, easy to read, and explains just how simple it is to craft an email that genuinely welcomes new members. You get one chance to introduce your organization to your members, so make it memorable!